Two types of sales clerks now work in Tesla showrooms. There are car salespeople, who continue to tout the benefits of the electric vehicles and their advanced battery technology. But right next to them are solar energy consultants, ready to explain to shoppers how Tesla can help them access solar power in their homes. In this sense, though Tesla continues to sell various products, it is signaling its desire to become primarily a company that sells services, along with some innovative products, to help people consume energy more efficiently and responsibly. Several years ago, Tesla purchased a solar provider, SolarCity Corp., in a move that sparked a great deal of controversy at the time. Observers struggled to understand how the automobile and solar markets could be combined effectively within a single company. But Tesla’s founder Elon Musk has always thought about things a little differently than everyone else, such that the purchase now seems like a prescient stroke of genius. It has positioned Tesla to take advantage of the growing interest in solar options, while also giving it access to innovative energy-producing technologies and expanding the markets of customers that it can serve. 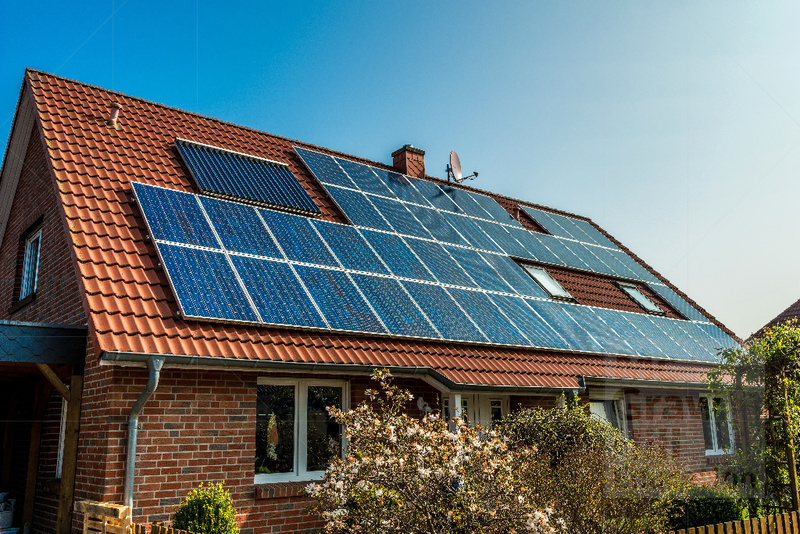 The physical manifestation of these benefits is the company’s Powerwall system, a battery design that users can install in their homes and power from solar panels installed on their roofs. The panels available for sale are those previously sold by SolarCity, but Tesla also is in the midst of developing a new option for solar roofs that would span the entire footprint of buildings on which they are installed. The integrated service company also resolved some issues that SolarCity had confronted. In its effort to encourage adoption of solar options, the company previously touted no-money-down lease options, such that it racked up substantial debt. Under Tesla, it has more ready access to consumers who already have signaled their interest in environmentally conscious forms of energy, so it can focus more on profitable sales. In response, various other solar companies are seeking new partnerships of their own, with well-known companies whose name recognition might help them expand their markets. But with their head start, Tesla and SolarCity enjoy an advantage already. Tesla is not about to stop selling cars; the waiting list for its Model 3 is so long that it has a least a year’s production already accounted for. It also is perfectly willing to sell solar panels and battery systems to consumers. But these sales of products constitute support for what the company sees as its primary purpose, namely, to provide valuable services to consumers who want to get their energy in ways that do less harm to the environment. Is Tesla well positioned to transition itself into a service provider, rather than a product-based company? Why or why not? Are consumers likely to accept Tesla as a reliable source of energy services? Why or why not?